The purpose of an air intake system is to supply the air needed for combustion of the fuel. In addition, the air intake system of a diesel engine will have to clean the intake air, silence the intake noise, furnish air for supercharging, and supply scavenged air in two-stroke engines. The three major components of the air induction systems that increase internal combustion engine efficiency are blowers, superchargers, and turbochargers. They may be of the centrifugal or rotary type, gear driven directly from the engine, or driven by the flow of exhaust gases from the engine. In the following sections, certain abnormal conditions of air induction system components which sometimes interfere with satisfactory engine operation are covered. Also, methods of determining causes of such conditions will be covered. Before performing any work on these components, make sure you follow the recommendations given in the manufacturer's service manual. Scavenging blowers are used to clear the cylinders of exhaust gases to introduce a new charge of fresh air. Superchargers and turbochargers increase the power output of specific engines by forcing air into the combustion chambers so that an engine can burn more fuel and develop more horsepower than if it were naturally aspirated. 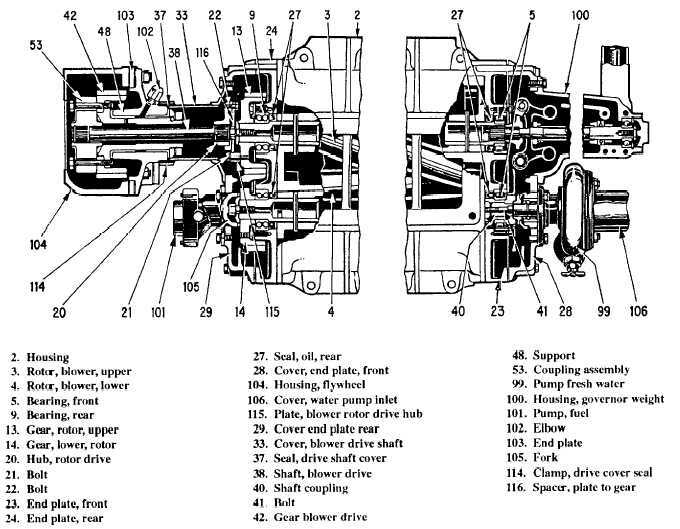 Figure 5-36.-Blower and drive assembly and accessories.